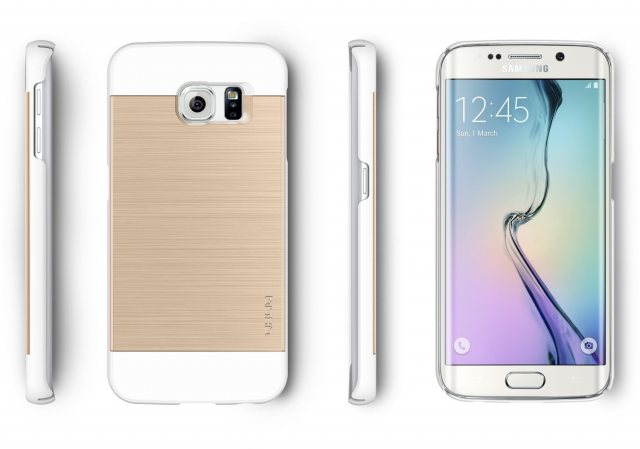 The Samsung Galaxy S6 Edge is one of the most attractive Android devices to date. 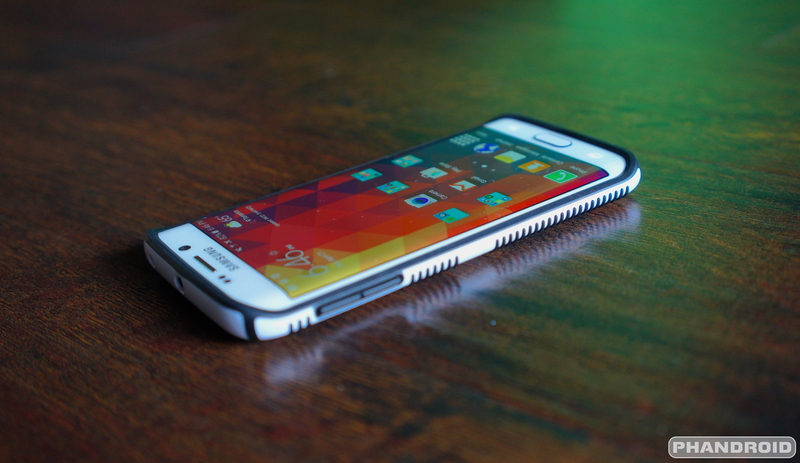 It has a gorgeous curved display that looks like something you’d find in a sci-fi movie. 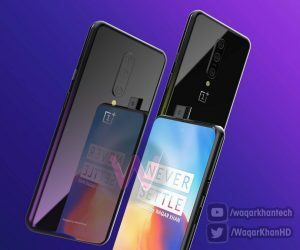 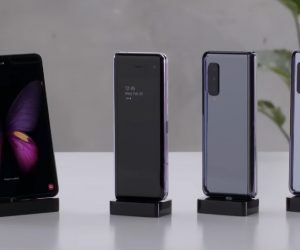 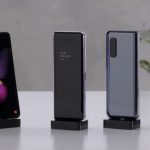 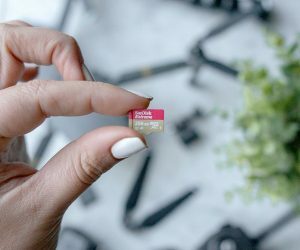 With all of this beauty it would be a shame if something happened to the device. 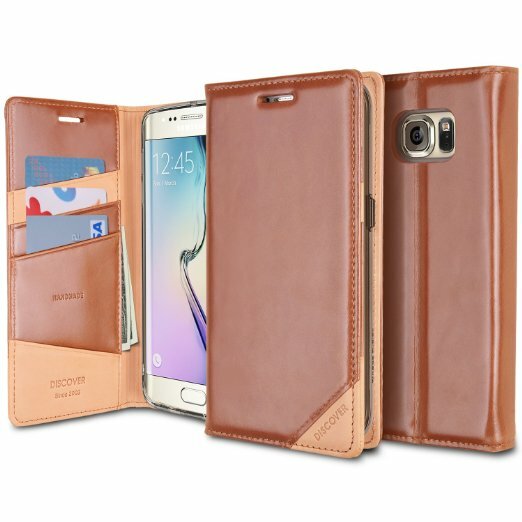 A simple case can add a personal touch while providing protection. 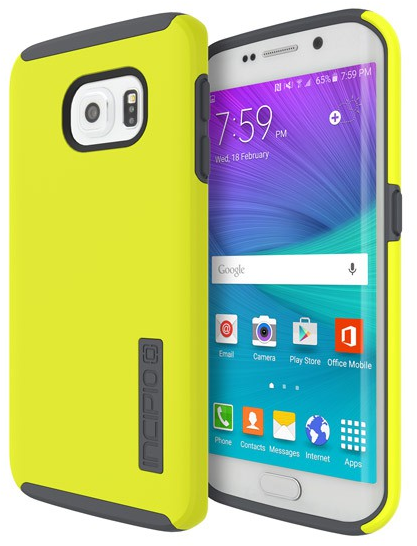 The Galaxy S6 Edge is actually one of the best devices for a case. 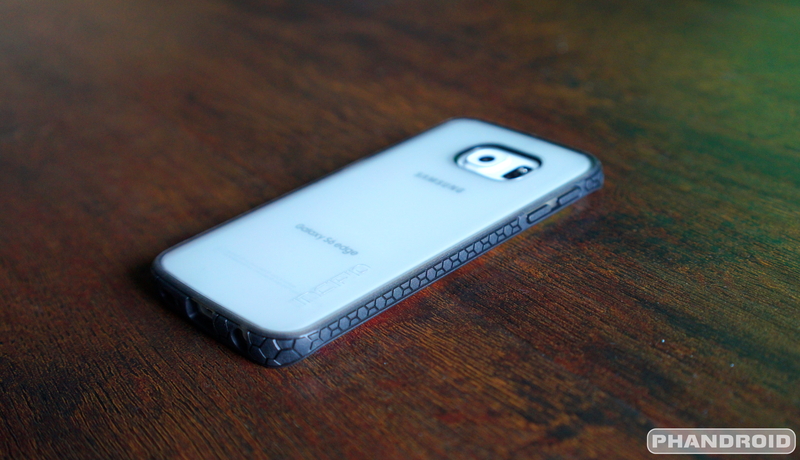 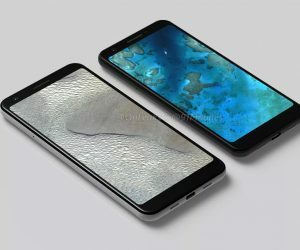 Cases on a phones with standard displays often have a raised lip around the edge that makes it hard to swipe in from the side. 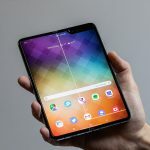 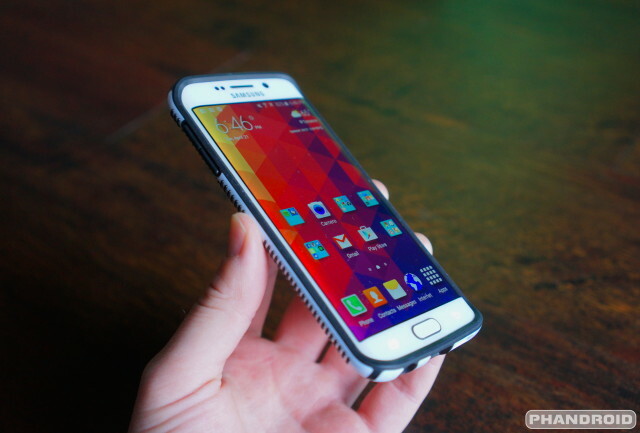 This is a gesture that is used a lot in Android. 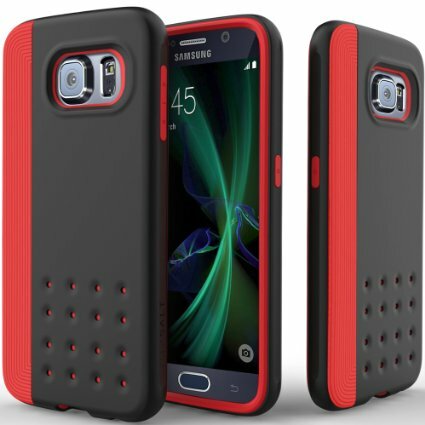 Cases on the Galaxy S6 Edge don’t have that lip on the edges to account for the curved display, which makes it much nicer to use. 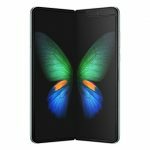 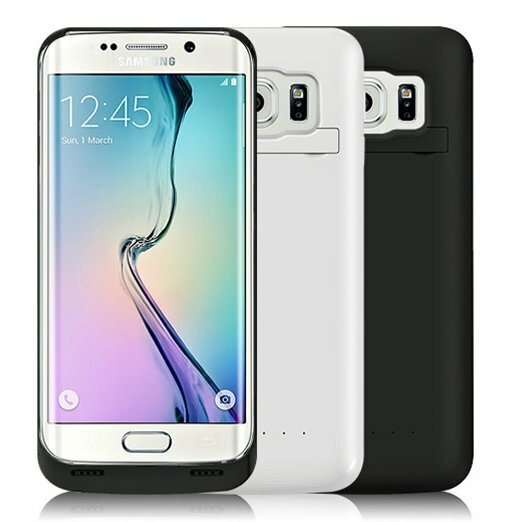 Note: Many of the cases in our Best Cases for the Samsung Galaxy S6 list also have versions for the Galaxy S6 Edge. 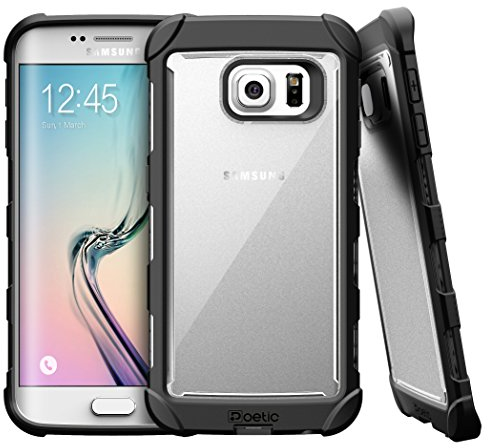 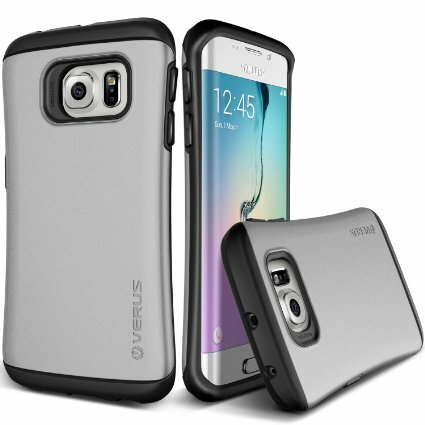 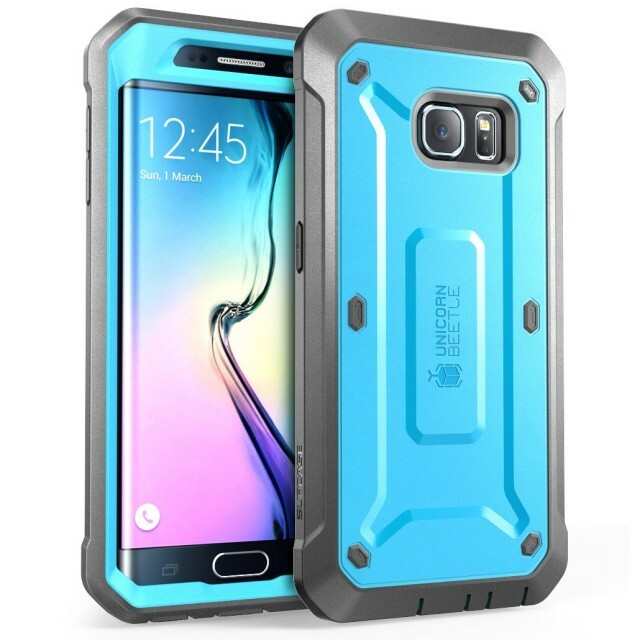 Once again, be sure to check out our Best Cases for Samsung Galaxy S6 list for more case ideas. A gorgeous phone like the Galaxy S6 Edge deserves an equally gorgeous case. 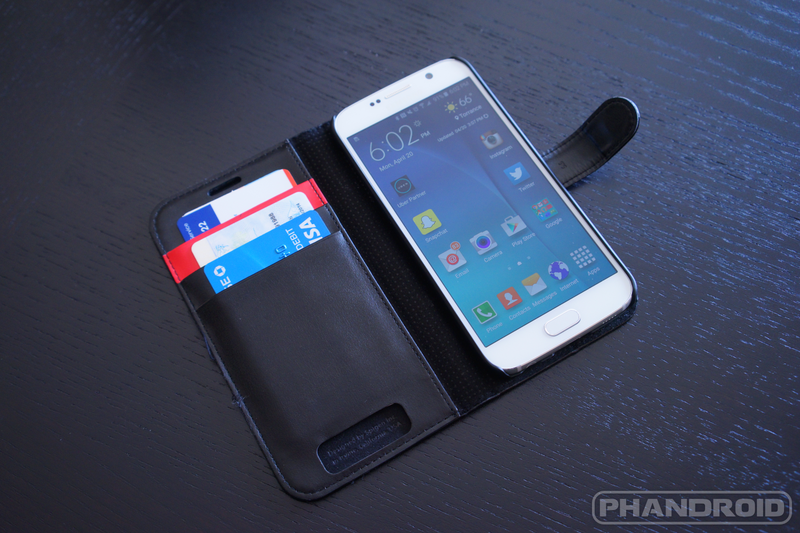 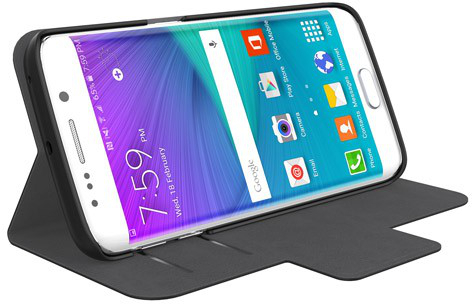 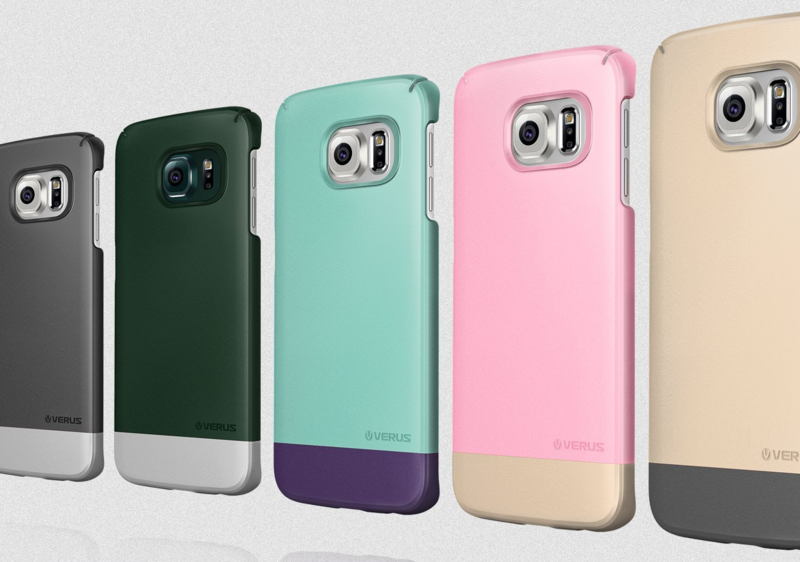 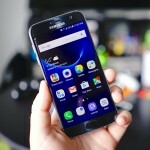 Are you going to put a case on your Galaxy S6 Edge? 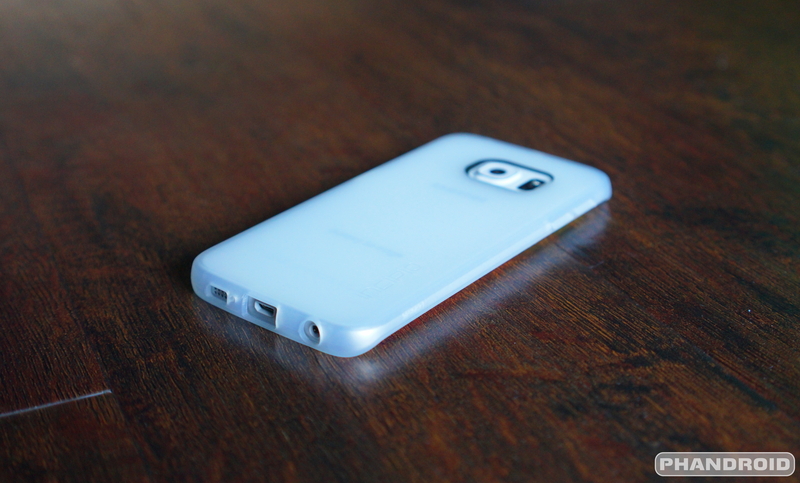 Do you usually leave your phone case-less?